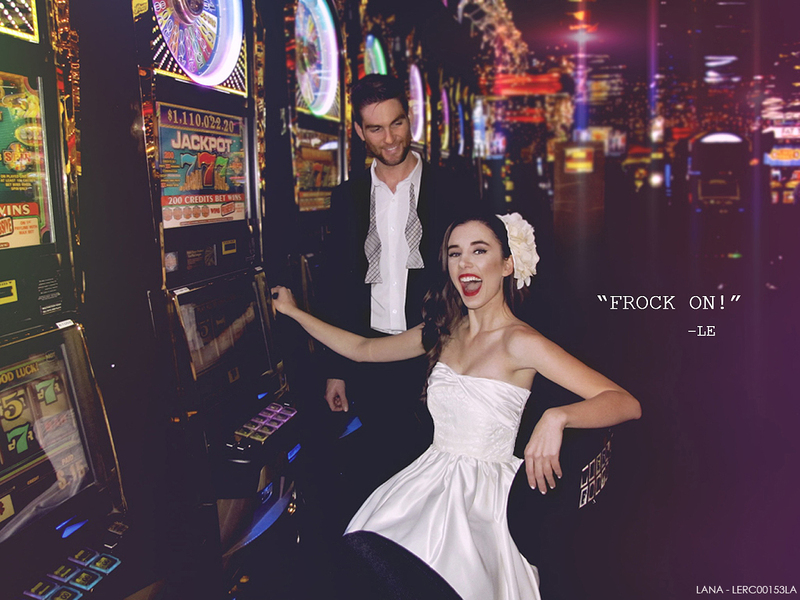 FROCK ON! 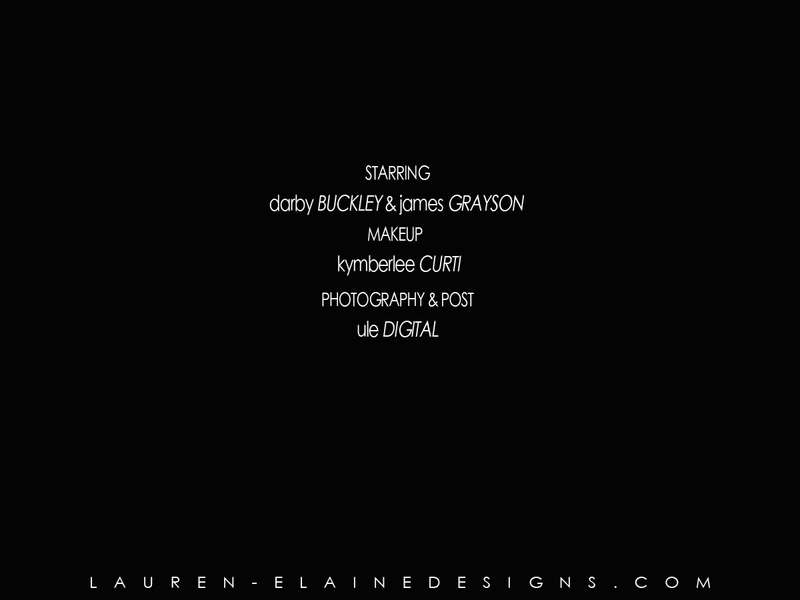 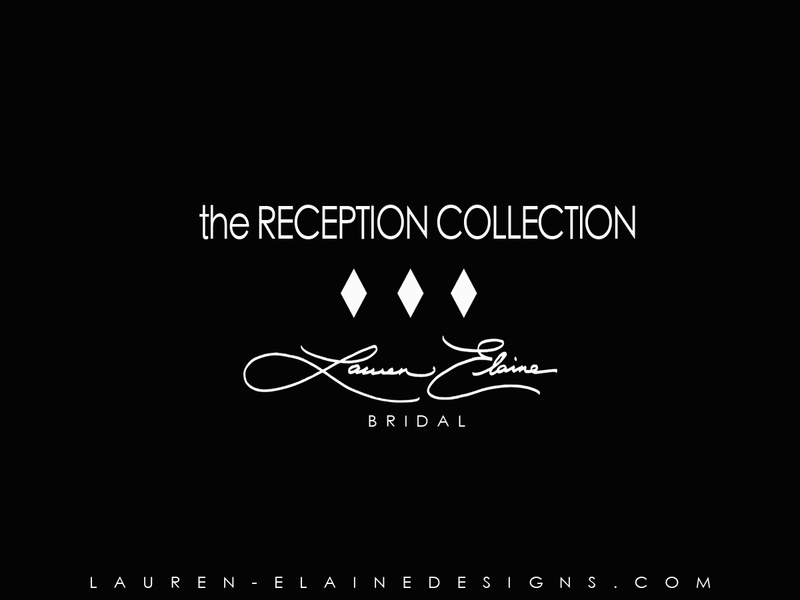 Presenting the inaugural lookbook for the Reception Collection by Lauren Elaine Bridal! 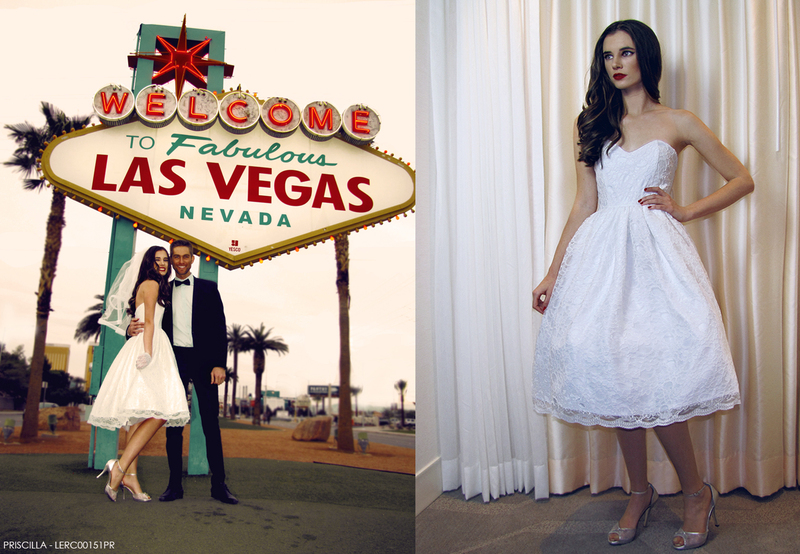 Curated especially for destination weddings, elopements, wedding receptions and rehearsals, the Reception Collection offers a variety of fete-worthy retro-feel frocks in tea length silhouettes and unique fabrications, including Ombre tulle and 3-D lace flowers. 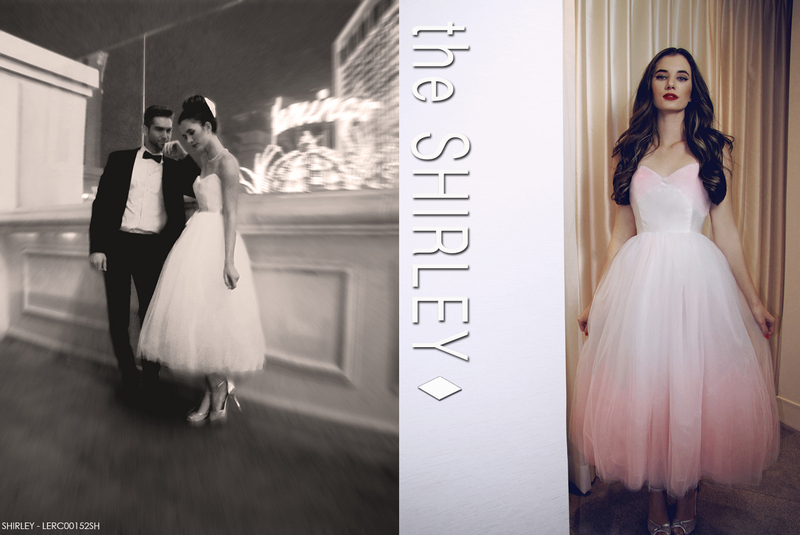 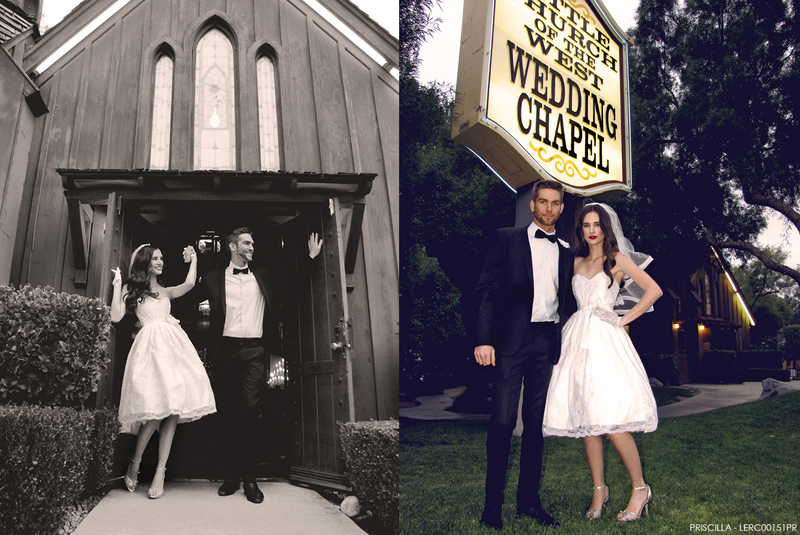 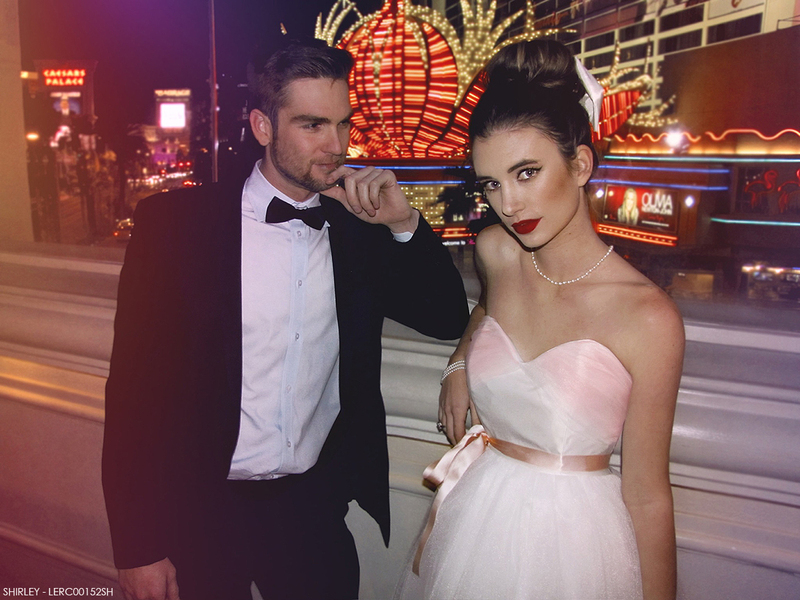 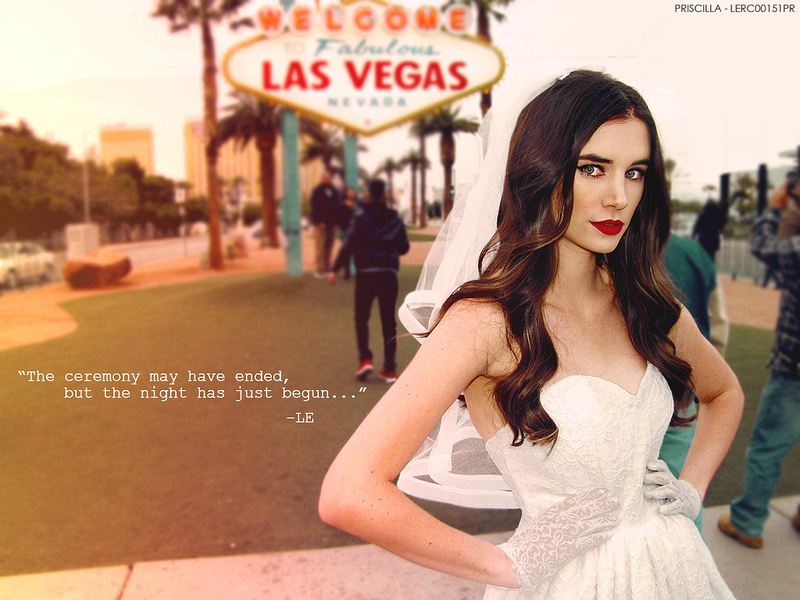 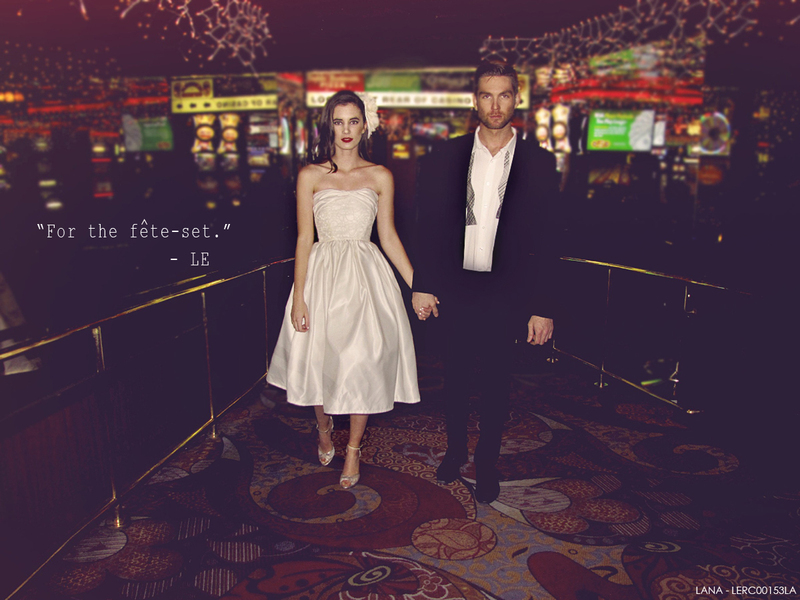 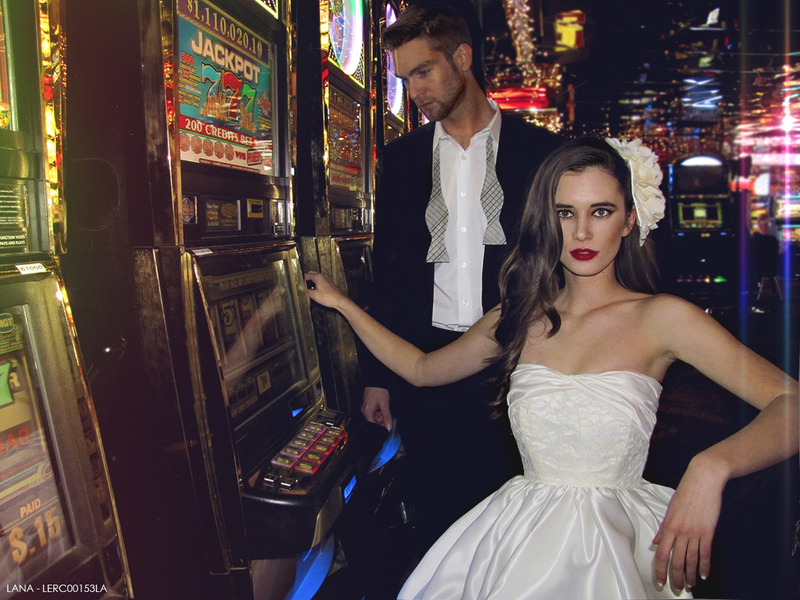 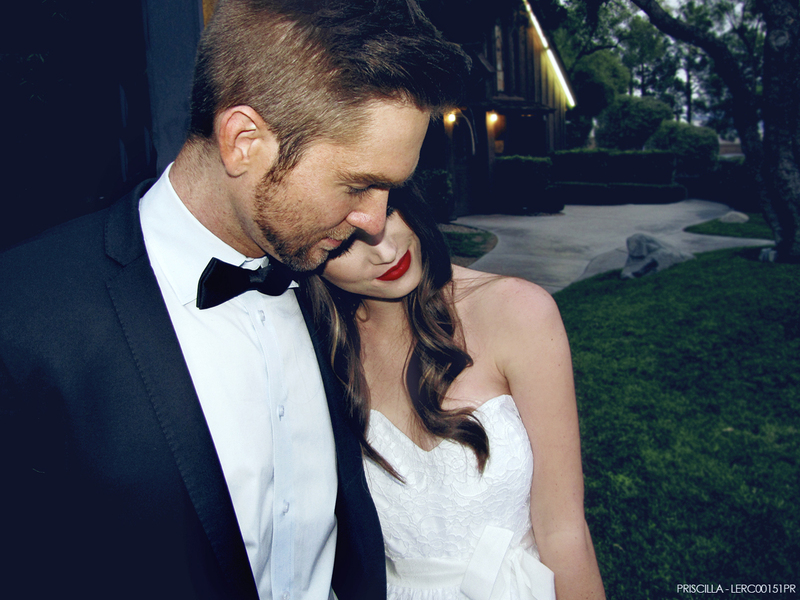 To highlight the Reception Collection’s fun and retro mood, we headed to the bright lights of Las Vegas, NV. 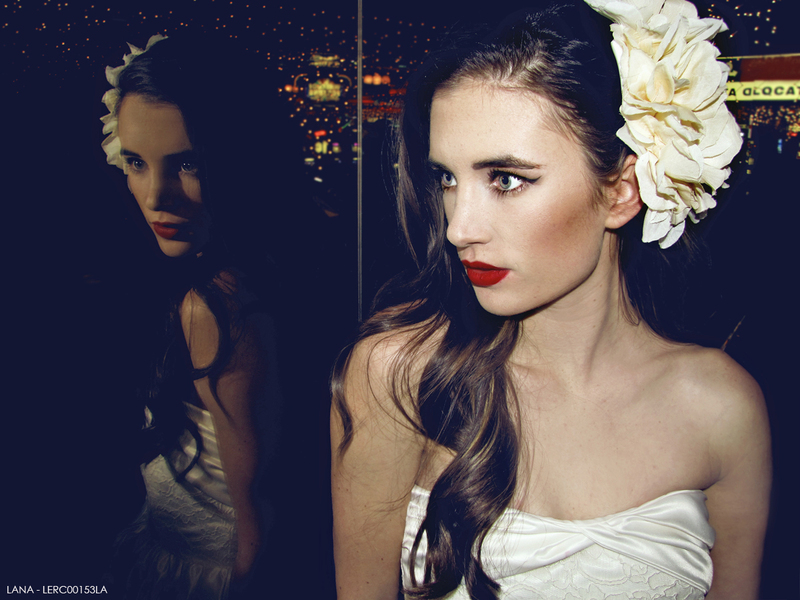 View the behind-the-scenes video from the shoot here. 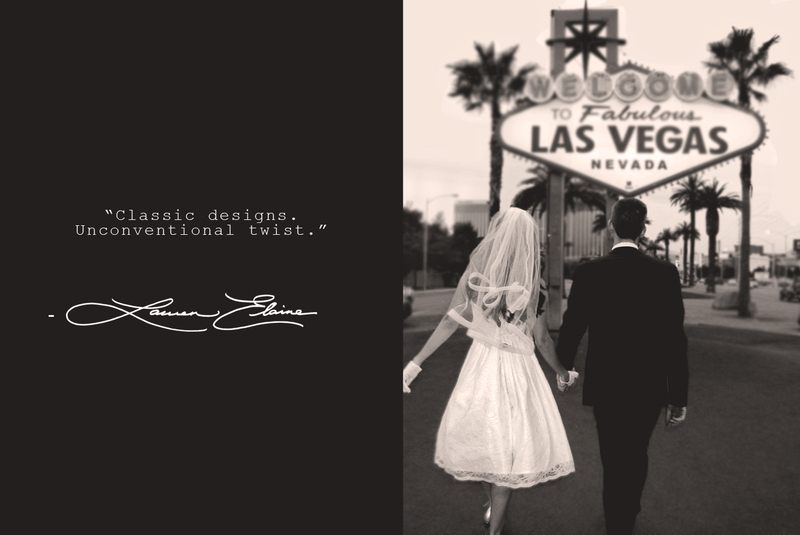 And shop all of the styles from the ‘Reception Collection’ at Lauren-ElaineDesigns.com. 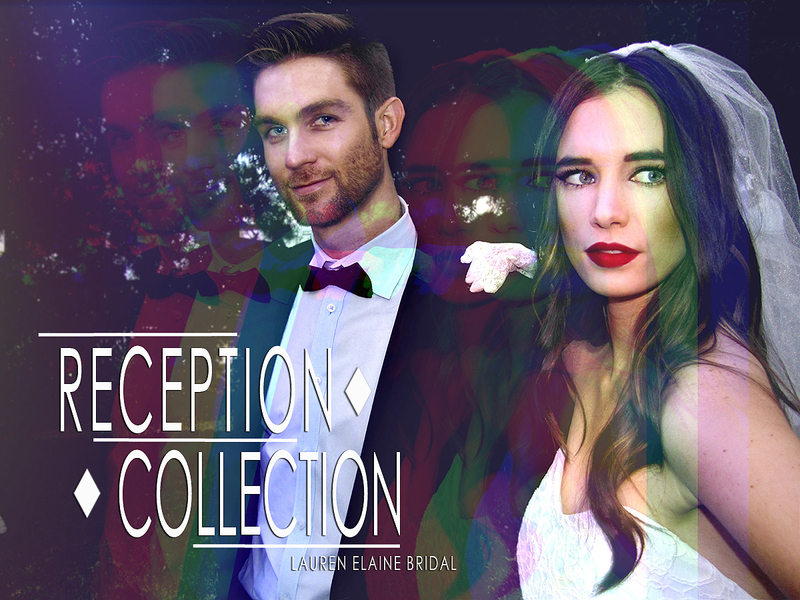 Previous postFrocking out the New Year with the Reception Collection!